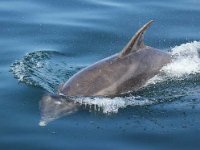 The waters around Skye and Lochalsh are rich in marine wildlife providing an ideal environment for sea eagles, dolphins, whales and seals. All of which are regularly sighted throughout the year. 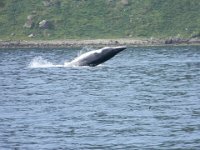 Only a short distance from Kyle of Lochalsh we have an area of water called the Inner Sound, which has depths of 220metres, ideal for deep diving whales such as the Sperm Whale. 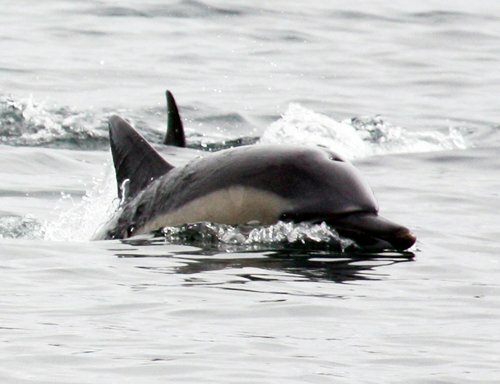 Bottle nosed Dolphins circulate around the Isle of Skye during the year and we get regular sightings of these magnificent animals. 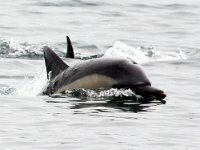 Common Dolphins are also a regular feature of our trips, they tend to move in large groups, occassionally in the hundreds. There are areas in the Inner Sound where porpoise (europes smallest whale) are virtually guaranteed to be seen every trip, family groups come together in some areas, creating a group of up to 80 animals. 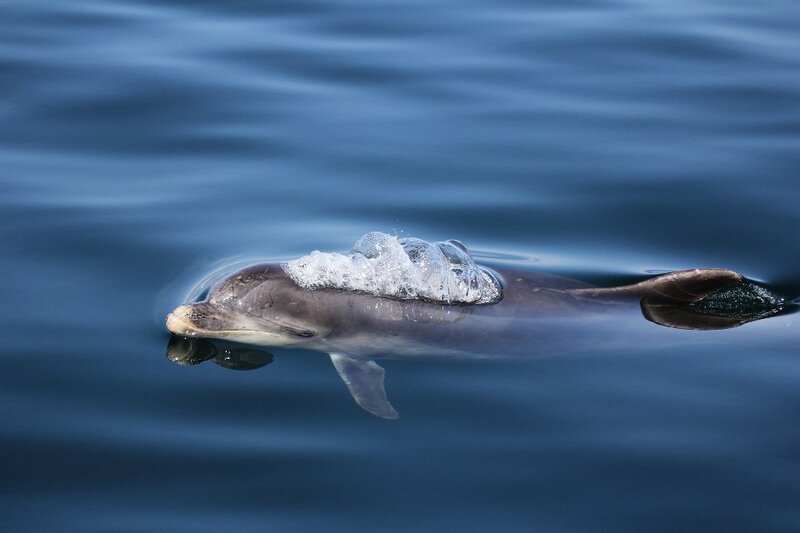 You might also be interested in our high speed wildlife adventure on 'Wild-Spirit'. 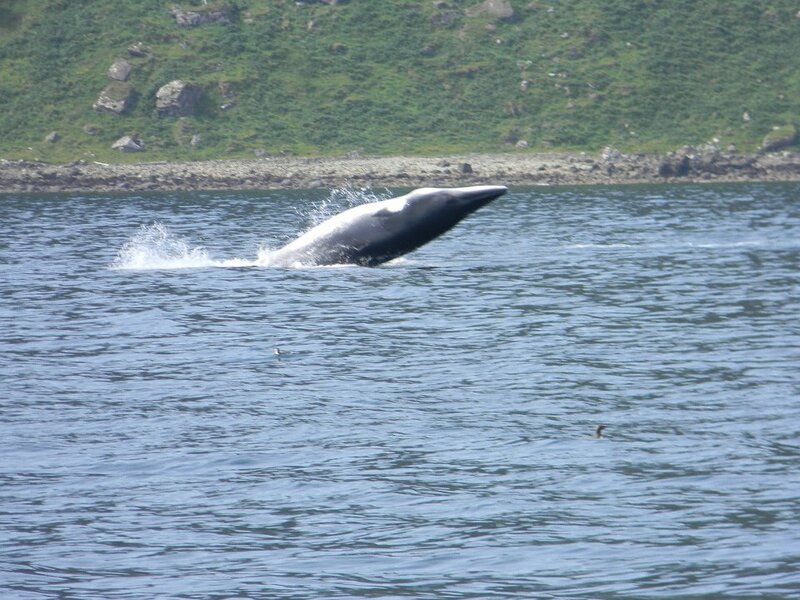 This exciting new vessel is an open RIB, which goes faster and further getting you up close to the Wildlife whilst respecting the animals space. Fantastic fun for all the family, wildlife watching at it's best. Please enjoy the gallery above and if you have any questions, do not hesitate to call or email.